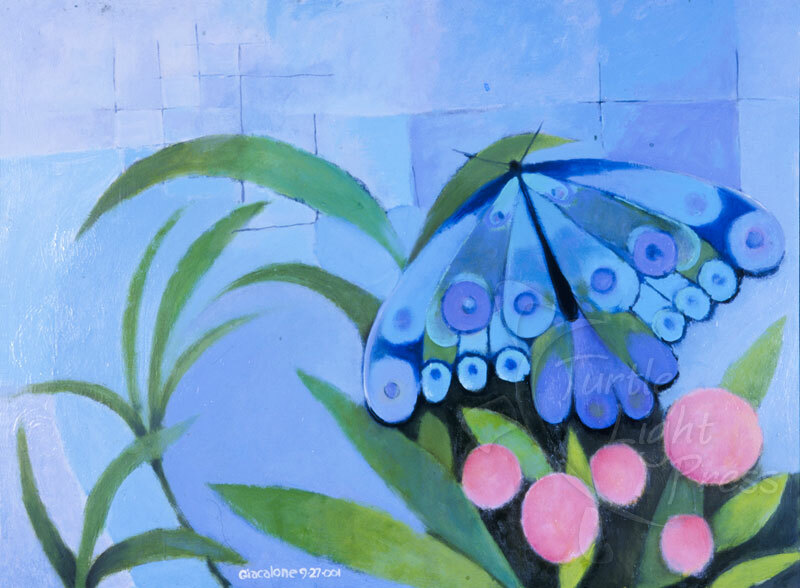 In these imaginative images of butterflies, artist Bill Giacalone transports all of us to daydreams of summer: watermelon juice dripping down our chin, splashing in streams and watching fireflies at night. Take a magical journey with one or a pack of these note cards even, or perhaps especially, in the middle of winter. 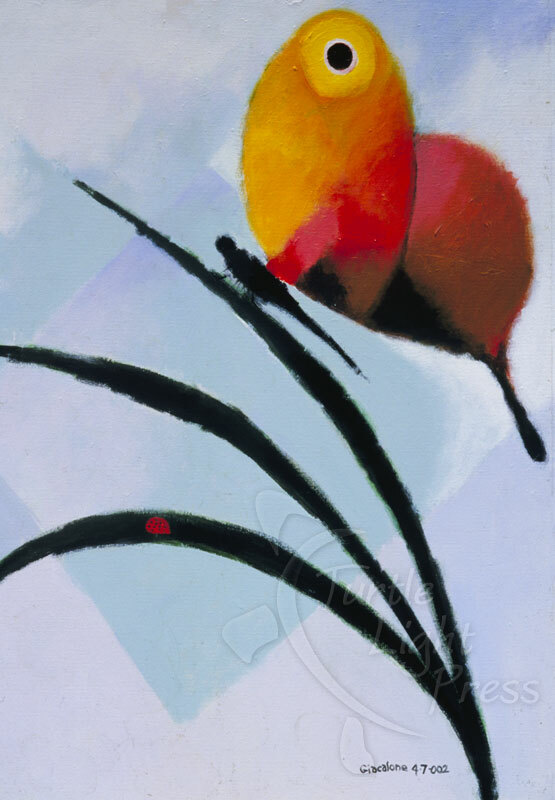 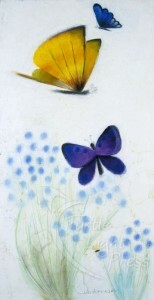 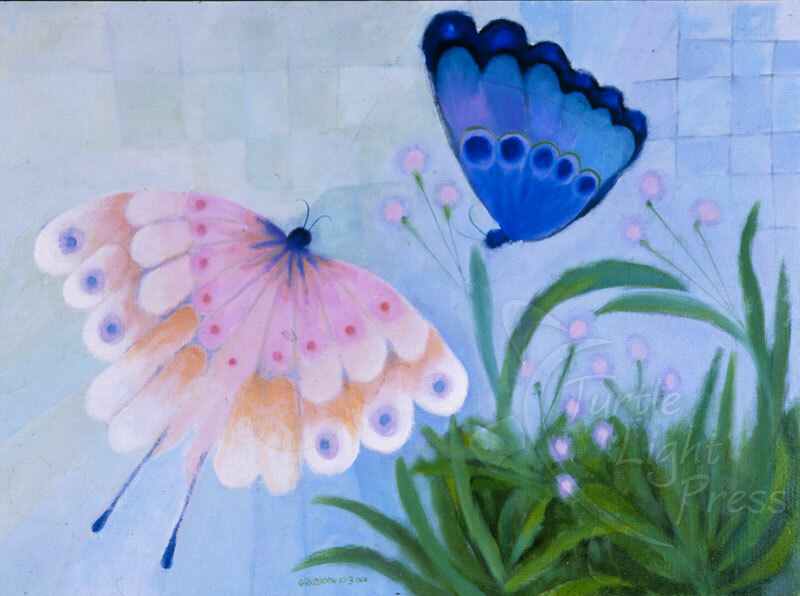 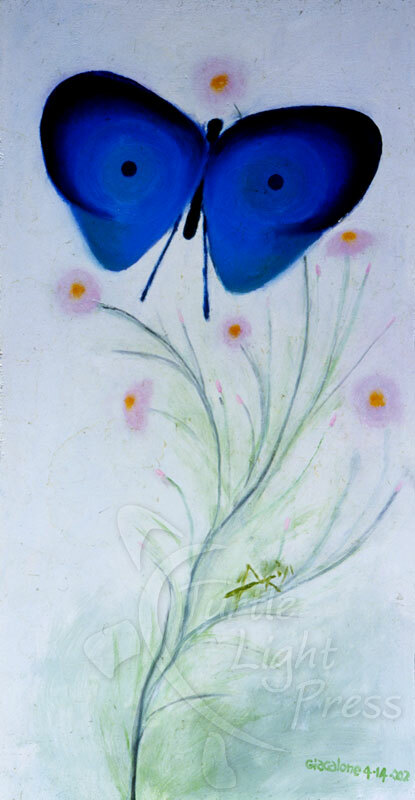 Turtle Light Press has converted the original, large-scale paintings into a series of five note cards of various, colorful butterflies.